Here at Laundry B, we LOVE scarves, hats & gloves! 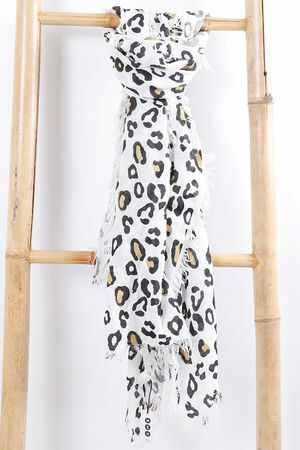 Scarves can add a splash of colour and texture to any outfit and help create an elongated silhouette we all desire. Look chic and keep yourself warm this season in our range of scarves. Brrr its getting cold outside, grab one of our amazing hats & gloves to keep you warm this winter.